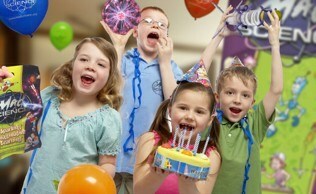 All About Our Birthday Parties! 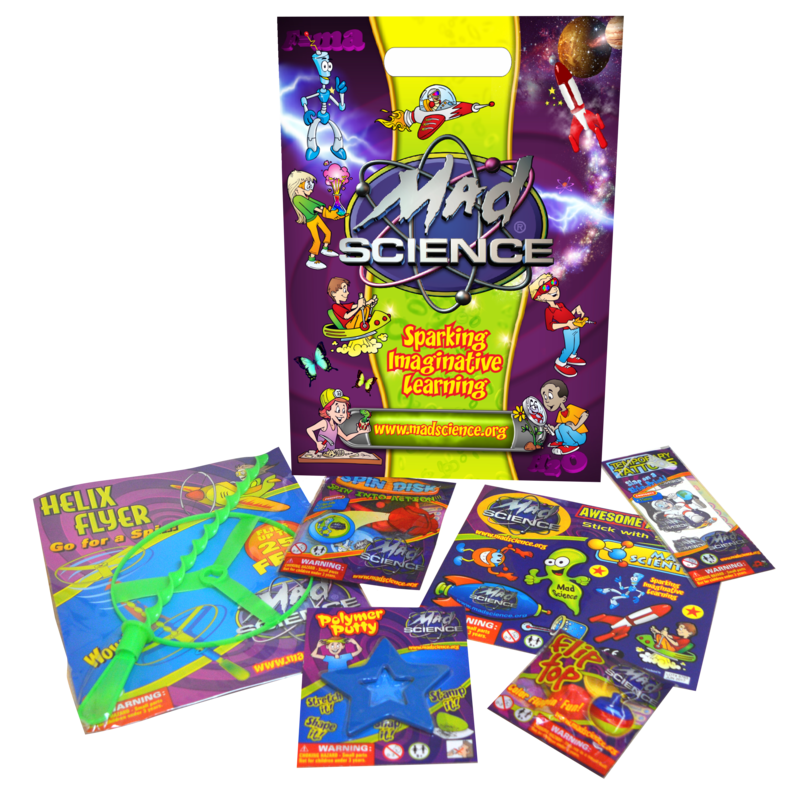 Mad Science can turn your home or party location into a laboratory full of interactive demonstrations and activities to make your child’s next birthday party the best ever! We come to you! Slippery Slime: Discover the ooey gooey origins of plastic and make your own slippery slime. 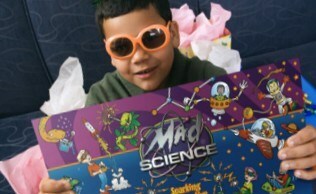 **Additional take-home items may be added for an extra per-child cost! The party doesn't have to stop there! 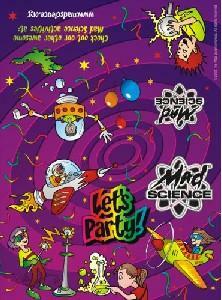 You can also enhance your birthday party with our Mad Science themed Invitations and premium quality Goody Bags! 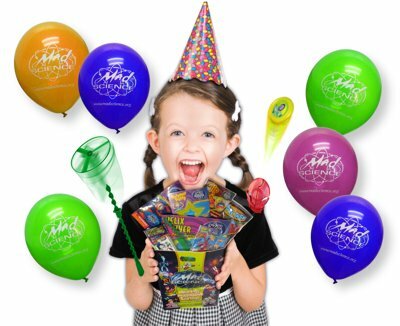 Save yourself time and money by offering ready-made Goody Bags that spark imaginative learning and endless hours of fun!